Delicious fruit on a space saving dwarf plant! 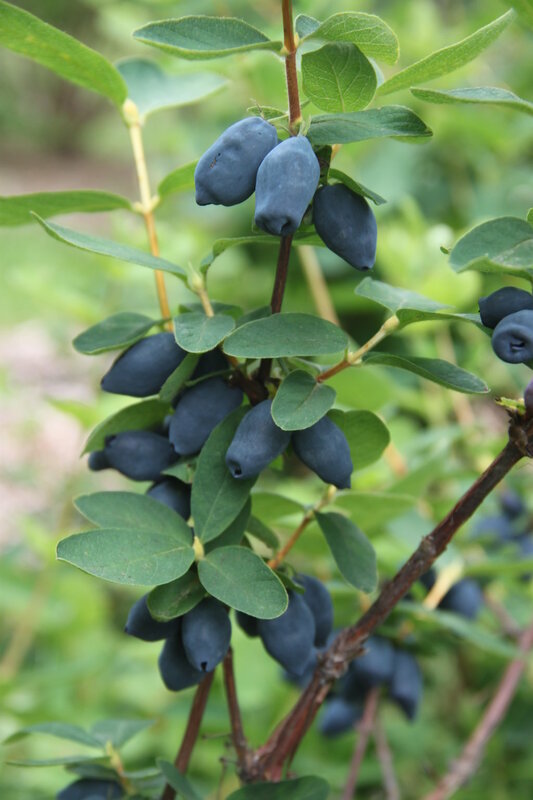 The newest member of the Yezberry® series of Japanese haskaps ensures that even people with limited space can enjoy their tasty, unique fruit. It reaches just 3-5' tall and wide, about half the size of other varieties. These easy-going shrubs are one of the first plants to bloom in spring. Their tubular yellow flowers develop into elongated blue berries that taste like a cross between a raspberry and a blueberry. They're so sweet, you'll eat them right off the bush as soon as they ripen in early summer! Plant Yezberry Honey Bunch® near another Yezberry variety for a heavy crop of fruit on both. 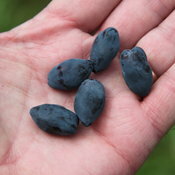 Delicious, juicy berries taste like a cross between a raspberry and a blueberry. Dwarf variety is about half the size of other Japanese haskaps. Plant two different varieties for best results - both plants will bear fruit. 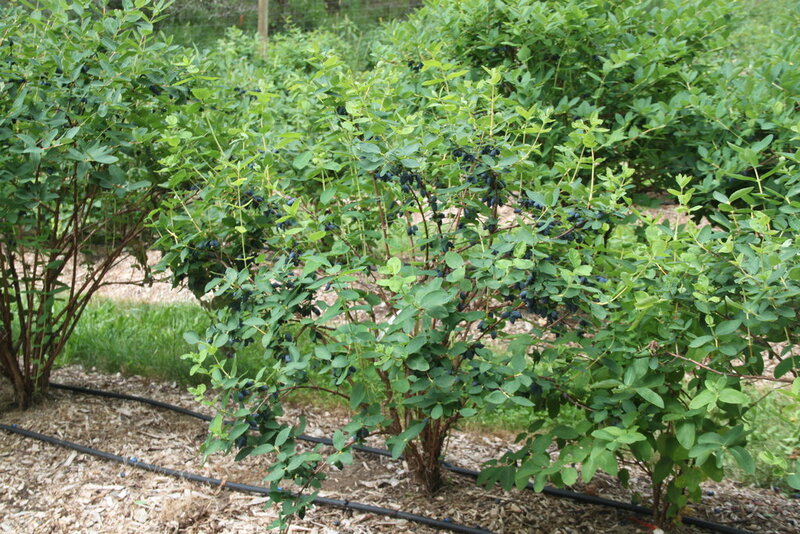 Yezberry® haskaps make an easy care edible hedge. Try it surrounding a vegetable garden or orchard! PLEASE NOTE: To produce berries, you'll need to plant another Yezberry® variety as a pollinator. 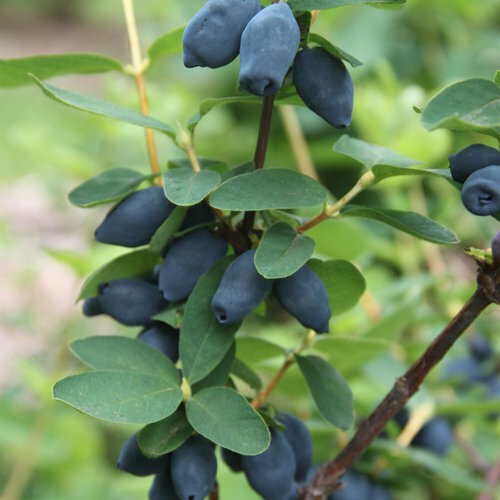 Yezberry® haskaps are very easy to grow and don't require any special maintenance. They can grow in any type of soil and have no particular pruning needs. If pruning is required, however, it should be done immediately after harvesting berries in early summer. 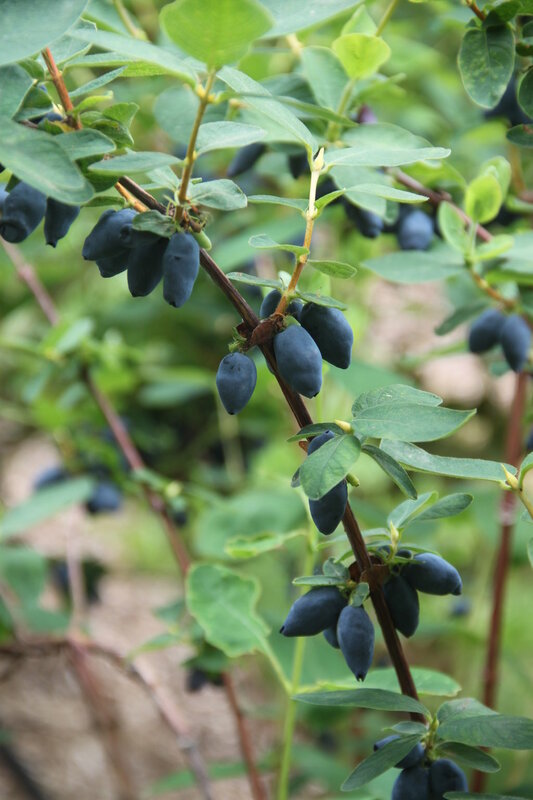 You can harvest Yezberry haskaps as they ripen, turning from green to deep blue. 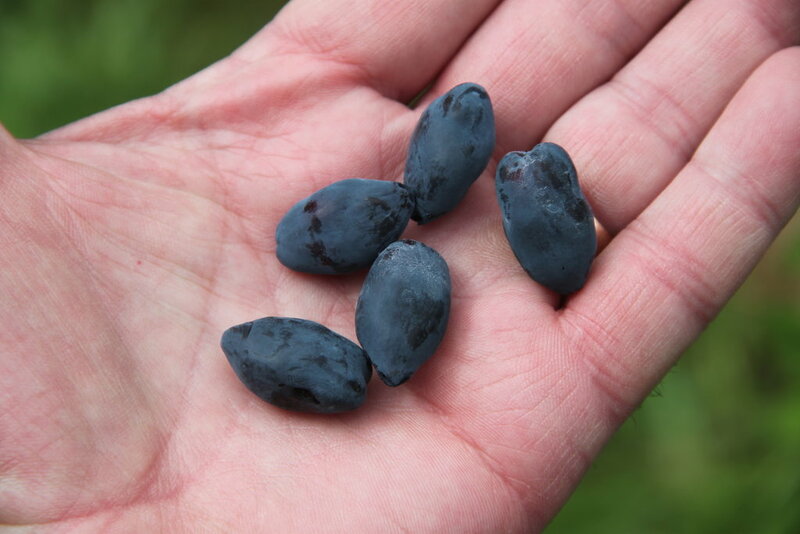 If you taste a blue fruit and it does not taste sweet, leave the crop on the plant for another couple of days to ripen fully. 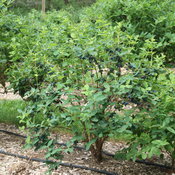 In hot climates, grow Yezberry haskaps where they will be shaded in the afternoon. 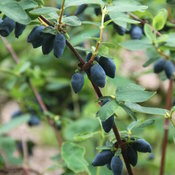 Yezberry® Japanese haskaps are closely related to best-selling Sugar Mountain®sweetberry honeysuckle. However, the Yezberry series was developed from purely Japanese strains of haskap, while the Sugar Mountain series is of Russian heritage. Other differences: Yezberry haskaps bloom a bit later, so they're a good choice for areas that get frequent spring frosts. Yezberry fruits are plumper and rounder than Sugar Mountain fruits, but both are equally tasty and heavy-bearing when it comes to harvest time.